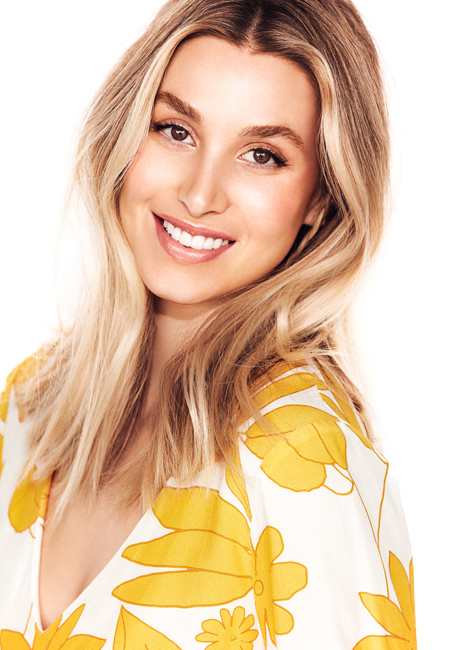 Whitney Port is so much more than another pretty face shining out of Hollywood. She is paving her own way as a designer, TV presenter, and author. Whitney has built a solid foundation for a career that she is extremely proud of – both here in Australia as well as at home in the United States. Whitney began her career on the MTV reality-hit show, The Hills, appearing as an intern at Teen Vogue Magazine (2006). By season 4 she was a show regular and an audience favourite. In December 2008 Whitney’s own spin-off, The City launched on MTV. Based in New York City, the cameras followed Whitney as she began working for fashion icon Diane Von Furstenberg, and in later seasons for fashion publicist Kelly Cutrone and her PR firm People’s Revolution. It was during this time that Whitney launched her fashion line, Whitney Eve. Eclectic and feminine, Whitney’s line is a contemporary collection featuring an array of silhouettes from convertible party dresses to charming menswear-inspired bodies that are complimented with alluring colours and exclusive pattern. Buoyed by the success of the line, Whitney Eve had its first runway show during New York Fashion Week in 2009. Following the international success of the brand, Whitney Eve also walked the runway at the Australian Mercedes Benz Fashion Festival in 2012. In Australia Whitney has also released WE by Whitney Eve, a diffusion line for Sportsgirl (2012); and in 2013 Whitney released a capsule collection for Cooper St. In 2013 Whitney was a guest of the MYER Marquee at Melbourne Cup; and in Sydney she launched Australia’s first Magnum Pleasure Store at Westfield Sydney. In 2015 Whitney was a guest of the Portsea Polo for JEEP. As a TV presenter, Whitney has been a guest judge on America’s Next Top Model, and in 2012, she joined Elle Macpherson as a judge on Britain & Ireland’s Next Top Model, helping deliver the show its best ratings yet! To complete her triple threat cred, Whitney also released her first book for Harper Collins in 2010. The bestselling True Whit: Designing a Life of Style, Beauty, and Fun is available worldwide. In it Whitney shares her own personal stories, beauty and fitness secrets, and tried-and-true advice on everything a girl needs to know to kick-start her life of style. Whitney's most recent work in Australia was the national Ambassador for Priceline Pharmacy's inaugural Festival of Beauty Campaign. 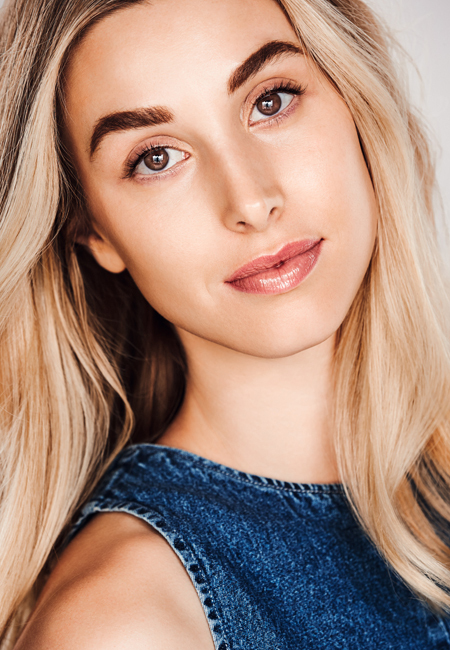 As the face of the campaign Whitney collaborated with celebrity make-up artist Rae Morris to create eight beauty trends for Spring/Summer 2015. In November 2015 Whitney married long-time love Ben Rosenman, and in July 2017 the couple welcomed son Sonny to the world. Whitney is available in Australia for brand ambassadorships and endorsements, personal appearances, public speaking, events MC and hosting as well as television guest appearances & hosting.